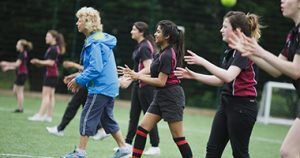 This page summarises a number of funding opportunities that could help organisations who are looking to deliver sporting, physical activity and healthy living projects here in the West of England. The funding landscape is continually changing with funding streams opening and closing, therefore we have focused the information below on those that are highly relevant to sport and physical activity and those without a short term fixed closing date or deadline. There are many more funding opportunities available than those listed below. If you would like to search for a greater range of funding opportunities, you could register on Funding Central. This website can be accessed in the Related Links on this page. 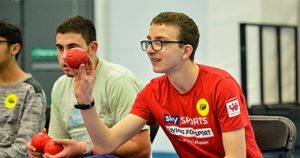 If you would like to find out more information about the new Sport England funding, please visit our Sport England Funding section. Funding is available to organisations for 2 years to deliver satellite clubs to young people aged 14-19 in the community. Visit http://www.wesport.org.uk/our-work/satellite-clubs/ to find out more information. 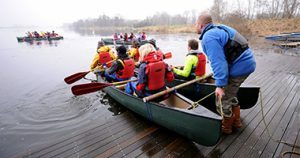 Funding awarded to projects working with children and young people of 18 years and under experiencing disadvantage through: Illness, distress, abuse or neglect, any kind of disability, behavioural or psychological difficulties, living in poverty or situations of deprivation. 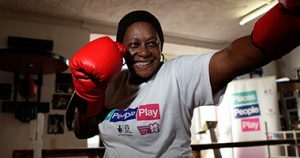 Visit www.wesport.org.uk/bbcsmallgrants to find out more information. QCF run an ‘Express Grants Programme’. To be eligible your work/activity must benefit people who are disadvantaged. The beneficiaries may be disadvantaged due to poverty, disability, age, location or culture. Express Grants are targeted at small organisations with charitable aims where a small amount of money can make a significant difference. Applicants must be based and working in Bristol, Bath & North East Somerset, North Somerset or South Gloucestershire. Visit http://quartetcf.org.uk/grant-programmes/express to find out more information. Grants are made to charitable organisations working for the benefit of Bristol residents. Focus areas are education, health and the elderly. Visit www.johnjames.org.uk to find out more information. Offers grants of between £300 and £10,000 for grassroots and community activity that aims to improve life for local people and neighbourhoods. Visit www.biglotteryfund.org.uk/global-content/programmes/england/awards-for-all-england to find out more information. 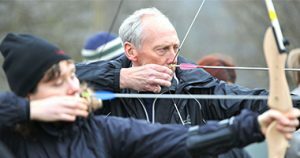 Uses Lottery funding to make awards of between £300 and £10,000 to not-for-profit organisations to help more people play sport. Visit www.sportengland.org/funding/small-grants to find out more information.